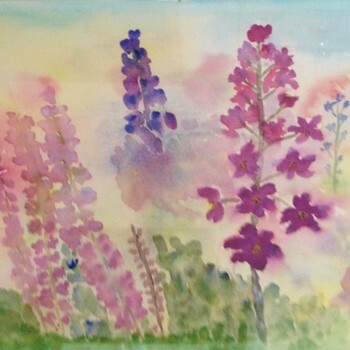 Judy Woodhead - Recent Work In Watercolour Judy Woodhead started painting about 20 years ago at Keirunga Gardens in Havelock North. She had a lot of help at the beginning and attended courses with Frank Bacon. She also joined Saint Matthews Art Group.